Yes I caught them all! What have I caught? Well... Thanks to Samplestore who recently send me some items from Bioderma Sensibio. 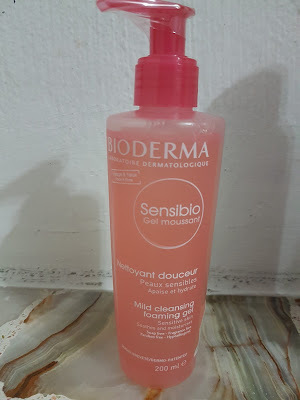 I have seen the product around and infact my sister was using this but I have never try it. I'm so excited when I received the products. ONE SOLD EVERY 3 SECONDS! The numbers speak for themselves: One bottle is sold worldwide every three seconds – a fact testament to the extraordinary staying power of a cult hit that remains the cleanser of choice even as mass brands rush to jump on the bandwagon, hoping to emulate the success of the world’s first micellar water. 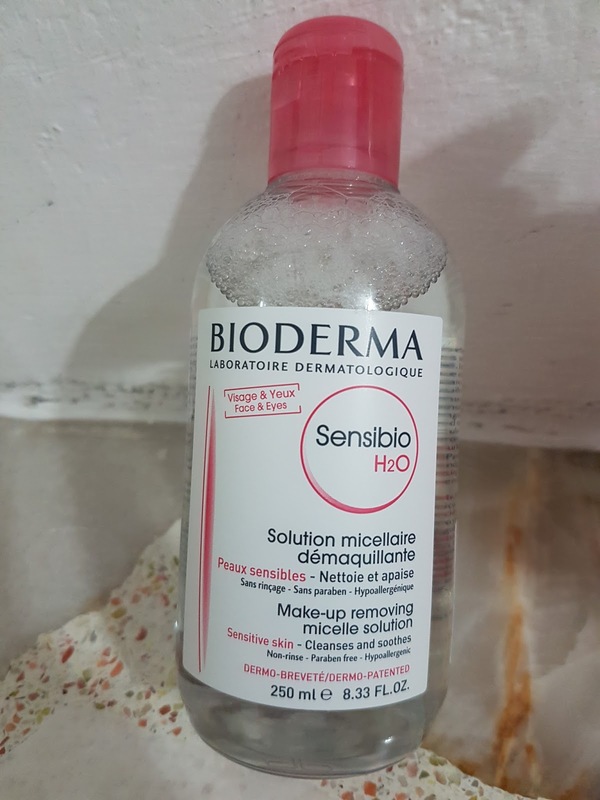 Bioderma Sensibio H20 provides superior makeup removal and gentle cleansing, thanks to its unique restorative properties being the world’s first non-rinse cleansing solution using Micelle Technology, skin is always left feeling soft and comfortable. Soap-, alcohol- and fragrance-free, this non-rinse cleanser refreshes, soothes and preps the skin for subsequent skincare. Bioderma Sensibio H2O is also formulated with highly purified water – water that is completely free of impurities and irritants for pharmaceutical use. As the base ingredient, the superior grade of water used makes this cleanser ultra-gentle and a clear winner for sensitive skin. 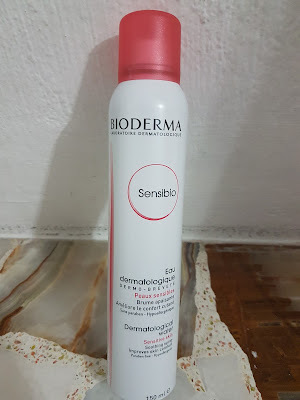 Approved by dermatologists and adored by top makeup artists and celebrities, the Bioderma Sensibio Gel Moussant is a gentle foaming gel with lipid-restoring properties that hydrates and calms sensitive skin, while the Bioderma Sensibio Dermatological Water is a face and body soothing spray made of highly purified water enhanced with an ideal balance of minerals that calms skin while maintaining healthy skin cells. I used as remove my makeup over face, eyes and lips. It can be use as a cleanser too. 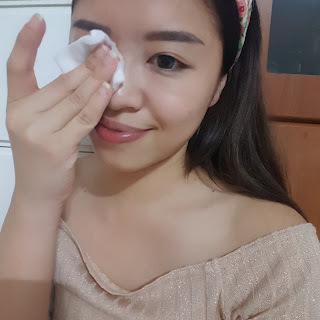 It's so gentle that it took me just 2 cotton pad to remove my makeup thoroughly. The Sensibio Gel Moussant is a new product of Bioderma which gently cleanses while hydrating and soothing sensitive skin. Enriched with skin conditioning ingredients such as coco-glucoside and glyceryl oleate, it also has lipid-restoring and moisturising properties. Suitable for day and night use on both face and eyes. 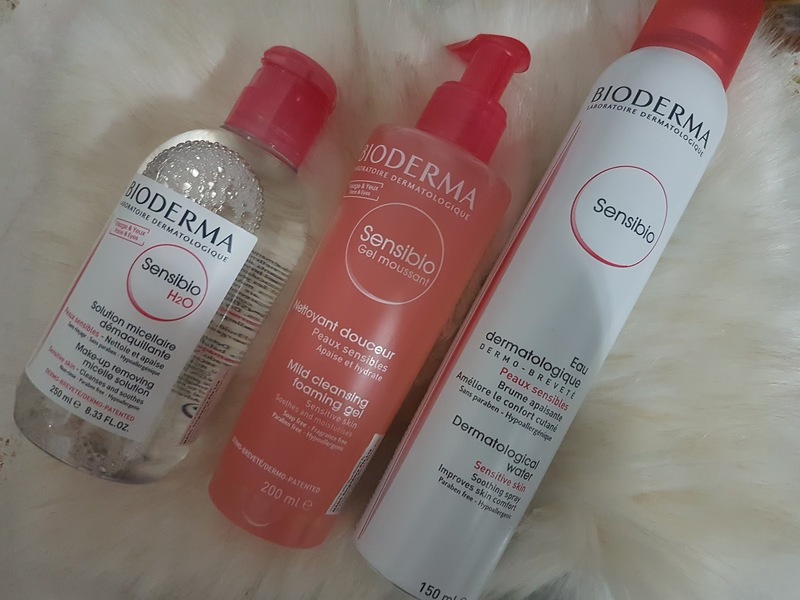 Can be used alone or part of a double cleansing routine after Sensibio H2O. 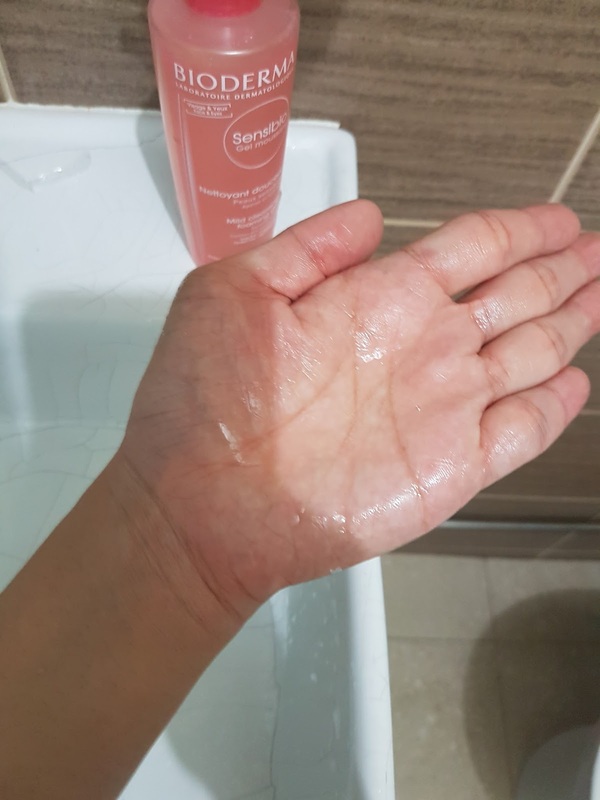 The texture is clear and are so light that is almost unbelievable that my skin felt cleaned and yet hydrated after cleansing. 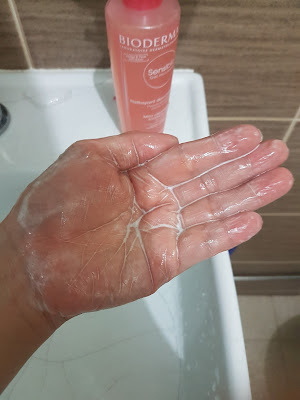 Lather on wet hand to foam. It won't get too foamy as it's soap free. 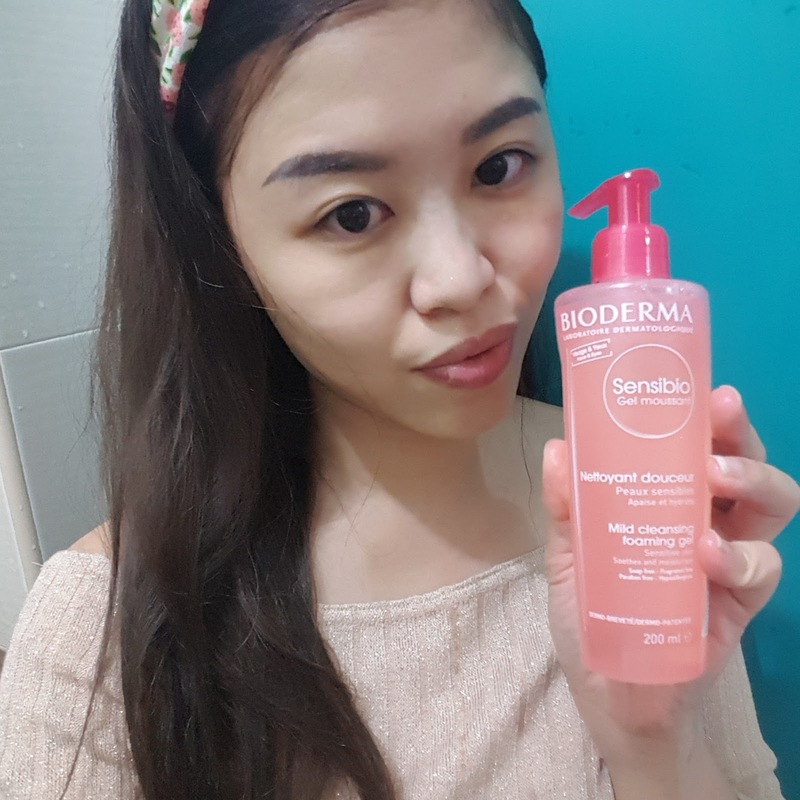 At a afforabe price, Bioderma Sensibio Dermatological Water used highly purified water that is enhanced by a perfect balance of mineral salts and oligo-elements, which soothes skin while maintaining healthy skin cells. A remarkable ally for sensitive skin, it combats various skin reactive signs. Soothing agents such as mannitol, rhamnose and zinc also provide quick and lasting relief to sensitive skin. I used it as normal face mist whenever my face felt dry or even when I'm feeling alittle lethargic to freshen up. Also it's very convenient to bring it around with me whenever I hit the gym or go for a jog. 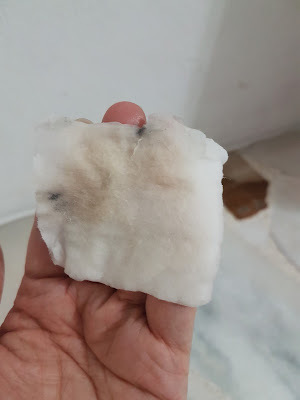 You can use it as often as desired to freshen up your skin or to remove the balance of mask left behind on face and you do not need to pat dry. Guess what?? 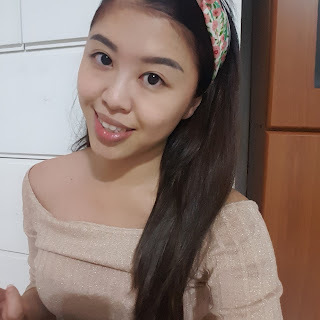 Bioderma have a 3-day free trial kit for my friends and reader to try out. -National Skin Centre and Tan Tock Seng Hospital. Really a great product for skin care! Thanks for sharing! I am using Bioderma Sensibio H20 as my skin is very sensible and I love it. I was looking for a good product like this for ages. I know this brand but never try this before. Should check this out soon. I wonder if they are easily available in Malaysian stores, too. After reading your reviews, I would like to give them a try, especially the mist. 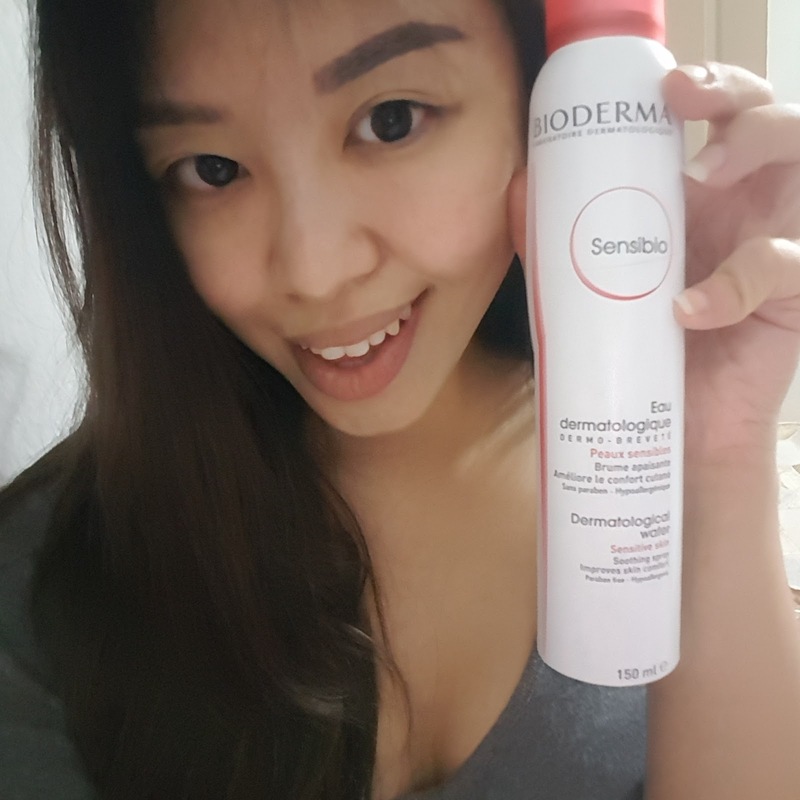 Bioderma actually surprised me with how good the results were on their range. 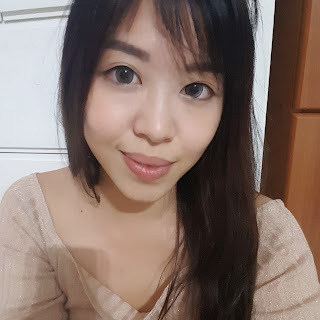 Fab products, glad that they worked wonderfully on you too. Cheers to the share! 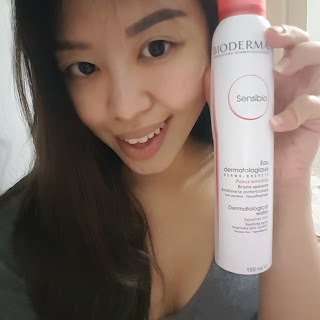 Bioderma is also one of the best skincarw label, and I used to love their serum! 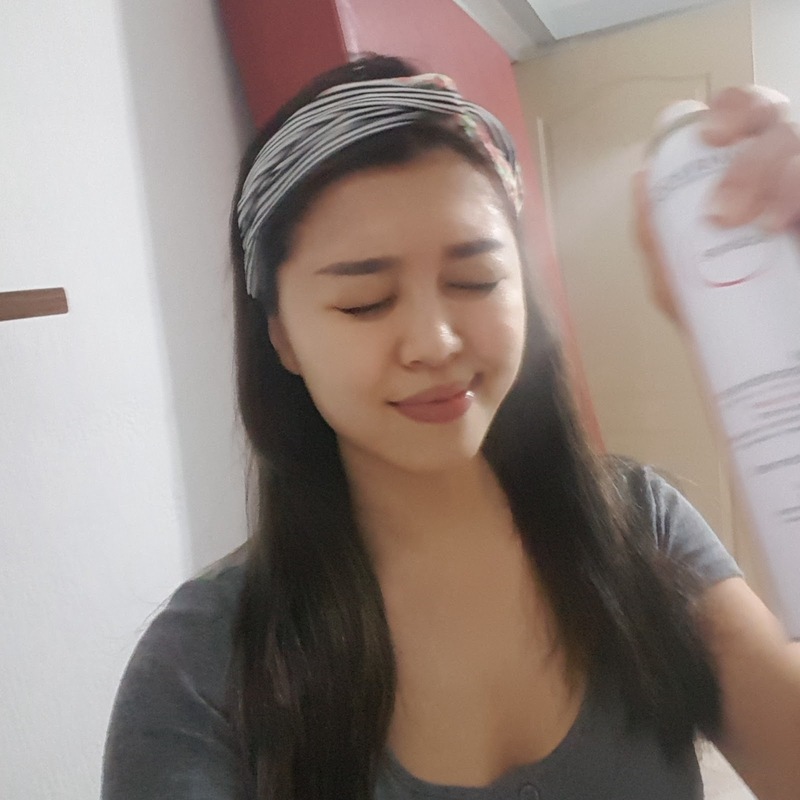 But now am switchijg to kbeauty labels because it much affordable for me. Haven't seen the brand in Malaysia -but perhaps I haven't been going around looking enough. Thanks for the write up. I love the sweet pink packaging! 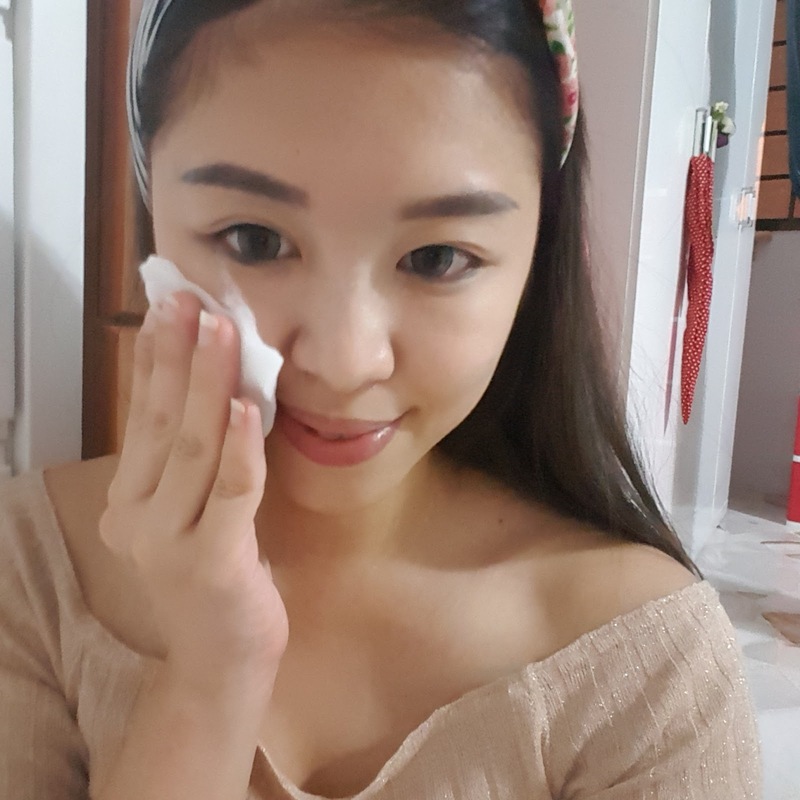 Love that it cleans and leave a gentle texture after removing make up! This is my favourite brand as I using their cleansing lotion to remove my makeup. It helps to clear off the dirt and leave my skin clean.